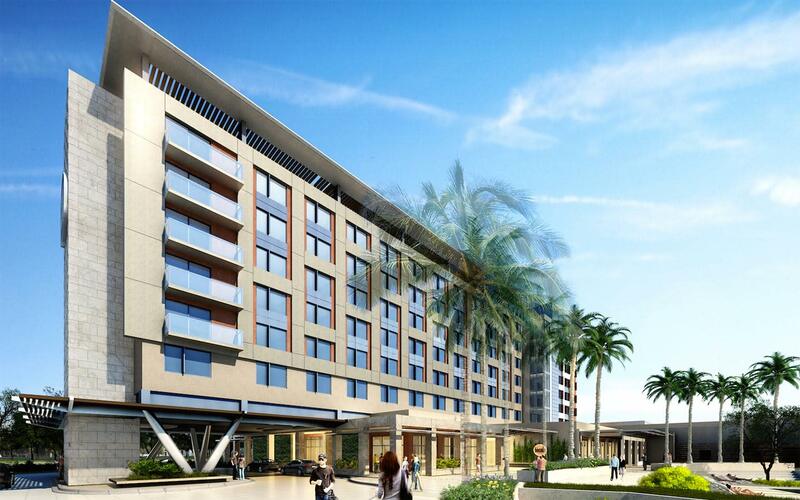 Hilton Miami Dadeland is conveniently located to Miami transportation hubs, shops, dining and attractions as well as a short drive to neighboring area hotspots of Coral Gables, Coconut Grove, Homestead and Key Biscayne. Located on the west side of the Baptist Hospital campus and Miami Cancer Institute, 12 miles from Downtown Miami and Beaches, 13 miles from Miami International Airport and two miles from Dadeland Center, Mall and Metro Station. The hotel will feature 184 modern guest rooms; 48 suites tailored for long-term stays, 136 standard rooms with King or Queen-size double bed and accessible rooms. High-speed internet connection, LCD television, modern bathroom and kitchenettes in our suites complete the modern interiors of our rooms.